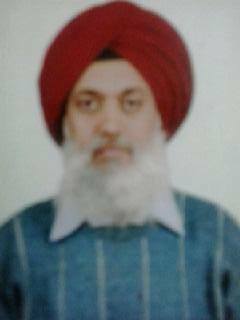 My name is Dr. Ranjeet Singh & I am a Homoeopath from past 34 years. In my past experience of 34 years I have treated a number of patients Locally, Nationally & Internationally. Some of the Kind of patients that I have treated were of Spondylitis, Arthritis, Sinus, Allergies, Stomach Diseases like Gastric , Acidity, Digestion problems , ENT Problems & more. For appointment Call From 10:00 A.M to 8:00 P.M , Monday to Saturday.